1. Create an account at the photos sharing website Flickr. If you already have an account, log in. 2. Make sure you have not hidden your photos from searches in your preferences. Uncheck the first two boxes. 3. Join the Exeter Crew photo pool via the “Join this pool” link at the top. 5. 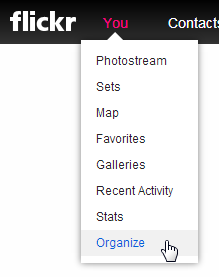 In the Flickr Organizr, drag your photos into a batch and click “Add Tags.” In the dialog box, add the appropriate tag as noted at the end of each post. See below for a listing of all tags. 6. In the Organizr, click “Send to group,” and choose “Exeter Crew” in the dialog box. This will add these tagged photos to the group. They will now appear on this page once it’s refreshed!